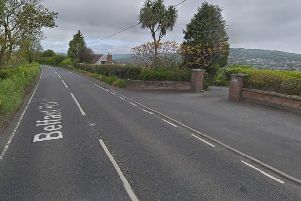 Police have confirmed that foul play is not suspected in the death of a pensioner at her Circular Road home in Larne. A post mortem was carried out on Friday. The 72-year-old woman died suddenly on Thursday.